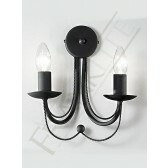 The double wall light from the Philly range by Franklite is a part of a wide range of Italian ironcraft designs. 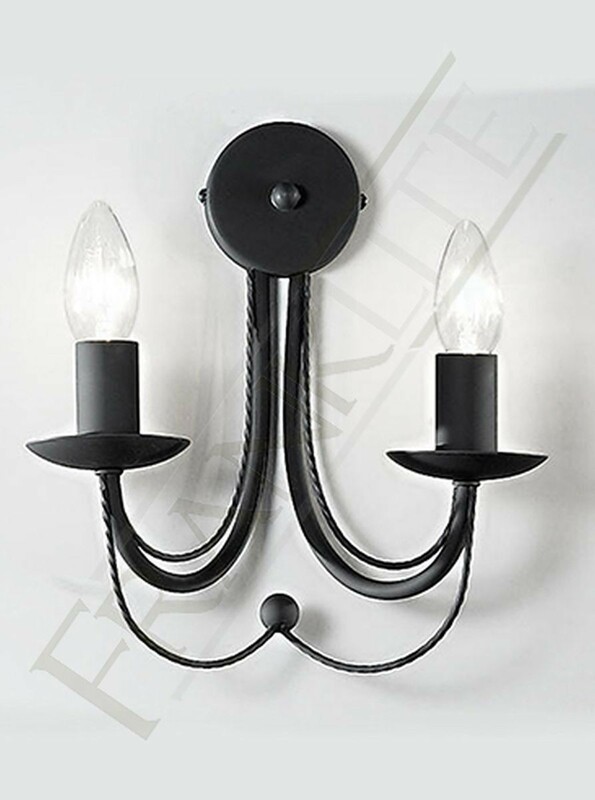 This light is finished in a satin black finish. 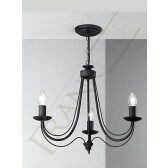 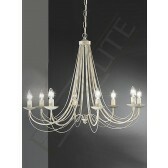 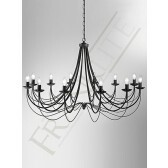 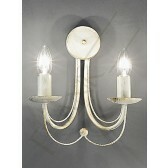 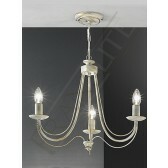 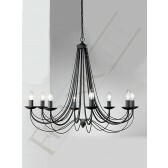 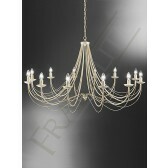 And features 2 graceful curved arms with candle tubes however, candle shades are optional. 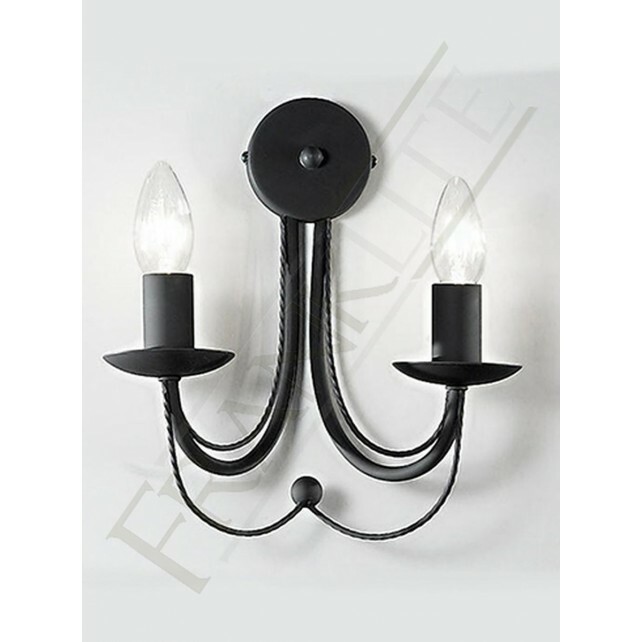 The lovely light would look best in a setting matching with another one of the fittings, in a living or dining room area.